Check out this itinerary to see what we’re doing now. From Nairobi to Mt. Kenya and the Mara, the real treat is spending two weeks at the Big Cat Research Center learning about and getting up close to Kenya’s majestic animals. We’ve updated the South Africa Dive/Safari trip in July and August of 2017. Click the link for the updated info. The emails and phone calls keep coming. This trip (September 2017) has it all! 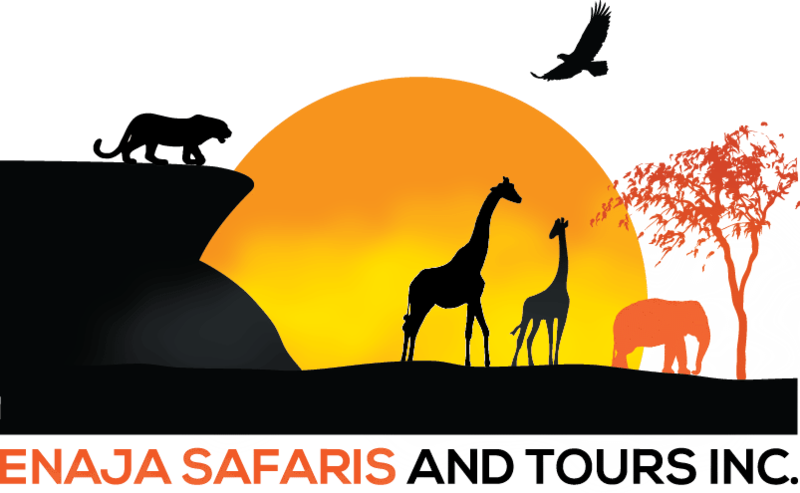 You’ll love the properties and experiences we’re planning on this safari of a lifetime! Ena’s Birthday Trip: Now Posted! See this link for more information about Ena’s trip to all her favorite places. This trip promises to be the best ever! Ena’s favorite places and experiences! We’ll be posting the itinerary very soon! In the meantime, check out the Whales, Sharks, Elephants, and More itinerary that’s just been posted in the Itineraries section!